This article originally appeared in our Movers & Shakers Newsletter – click here to read the full newsletter. Lumina has recently dipped into the animation industry and we are pleased to see that UK Animation is undergoing a revolution. It is a bold claim, but the statistics support this on both the production and audience side. The genre is conquering both television and theatrical releases, recently claiming 21% of UK box office takings, making animation the most popular film genre in the UK. As the number of productions continue to rise in the UK, Lumina looks at how the industry will expand further. At the beginning of the decade, the UK Animation industry was in retreat. Suffering as other nations offered tax breaks to animation studios, over half of animation jobs had moved to overseas. Tax breaks proved successful for Canada and France – two global powerhouses for animation – so the UK Government introduction the Animation Tax Relief in 2013, extending this to all children’s programming in 2014. The effect was immediate. Having launched Europe’s largest tax incentive for animation studios, the relief allowed over 500 productions to claim a stake in the annual £15 million fund available from the UK Government. Of the 470 animation companies in the UK (as of 2014), 105 different programmes have claimed on the Animation Tax Relief. However, the key statistic is the dramatic increase in animation production in the UK. In the financial year 2013/14, there were just 15 animations produced in the UK, but this hit 40 programmes in 2015/16. For a relatively small tax relief fund, the impact has been huge. As the UK becomes a global player in the animation world, there have been several reboots of traditional brands. The likes of Shaun the Sheep have ended up on the big screen, Peter Rabbit dug out from a hole, and Thomas the Tank Engine has been refurbished for releases. The IP for animation characters has been crucial in the revival for the industry – allowing studios to directly control the brands. The Peppa Pig television series has generated revenue 150 times of its original production budget (LINK) by utilising its IP for merchandise. For the audience, it has led to plenty of original animation too. 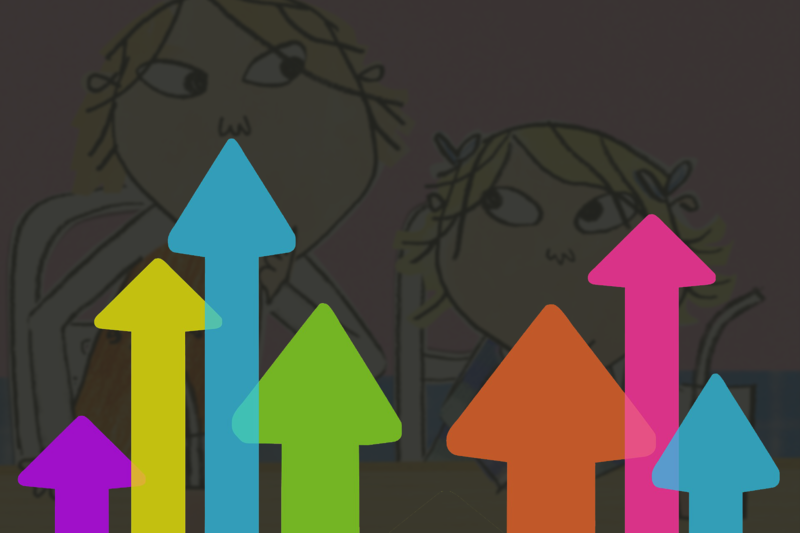 The children’s broadcasting industry is extensive in the UK, with 22 channels available. The biggest (CBBC, CBeebies, CITV) are playing a key role in developing the animation industry too, with over 80% of all broadcast animation produced in the UK. For example, commissioning at CBeebies for animation states that ideally animation must be produced within the UK and would receive higher contributions to the production budget. For the future, the UK animation industry will continue to grow. More blockbuster animations will reach the screen and the big studios will continue to cement their position with original IP. As the UK draws in more foreign investment, just as Blue Zoo’s £30 million from a Chinese fund in June (LINK), the number of productions will likely increase. After the dark days at the decade’s start, the future for animation looks bright.